This week, the confrontation was on the lips of all Dutch supporters who will fill the stadium of the PSV and expect a real show. 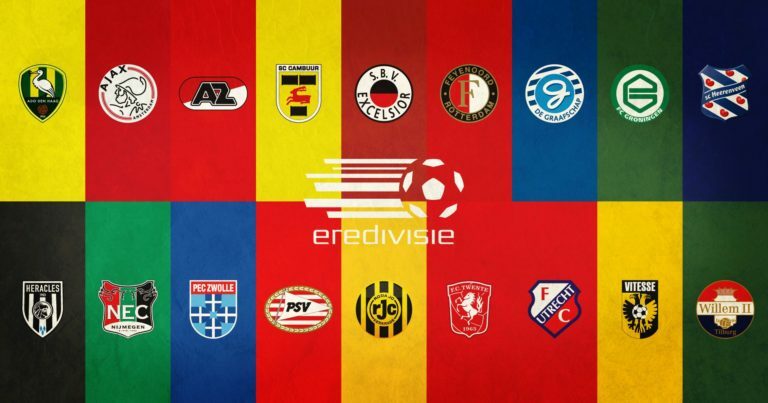 The PSV have managed to score in all the 5 games played so far in the new season in Eredivisie. The more interesting part is that they did well in all chapters, both offensive and defensive. The PSV received just 3 goals and scored an impressive 21 goals. The host morale was a bit low after the heavy defeat on the FC Barcelona field in the inaugural round of the Champions League group stage. They lost 4-0 and Ajax would like to take advantage of this, especially as the Amsterdam team comes after a 3-0 victory against AEK Athens in the same Championship (Champions League) . Lancers follow PSVs in the rankings, winning 4 wins and a draw in the 5 stages. They have 13 points in their right and are just 2 points behind the PSV hosts. It is interesting that Ajax has a more stable defensive than PSV, the winners have received only one goal so far in Eredivisie and only 2 goals in the last 9 games played in all competitions. Ajax comes to this match after the mid-week victory with the 3-0 score against AEK Athens. The Amsterdam club dominated the entire game, not allowing the Greek club to send a hundred on the gate. PSV won 24 times in the 55 meetings, drew 13 times and lost 18 more against Ajax. The last three direct confrontations between the two teams ended with the victory of the team that was in the position of host.